Had the best month so far?! June included seeing lots of friends, travelling and visiting Florence, spending time in London and Brighton again. I am looking forward to July as it's my 21st birthday, my friends are back from uni and I've got lots of exciting things planned in too! I hope June was a great month for you too. Catch up with May here. This Month I.... bought a real Italian leather bag. I guess this post is kind of 'Italian' themed, but hey, who doesn't like pizza and gelato?! There was this massive leather bag market in Florence which stocked the most beautiful bags that I had to pick one up. I chose this mini satchel, which I can fit all my essentials in (it has three different compartments!) 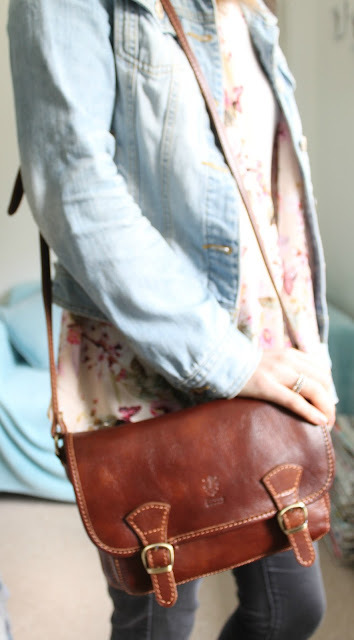 and is super comfortable to wear as a side bag. This Month I.... read A Dictionary Of Mutual Understanding by Jackie Copleton. I posted a full review on this book last week, so catch up with it here, but I'll do a short summary for you now. It starts before the Nagasaki bombing about a family, whose daughter gets into trouble with an older man. Fast forward about 30 years and a man arrives on Amaterasu's doorstep claiming to be her grandson, who she thought was lost to the bomb. It relives the tale of one family and how the Nagasaki bomb changed so much for Japan. 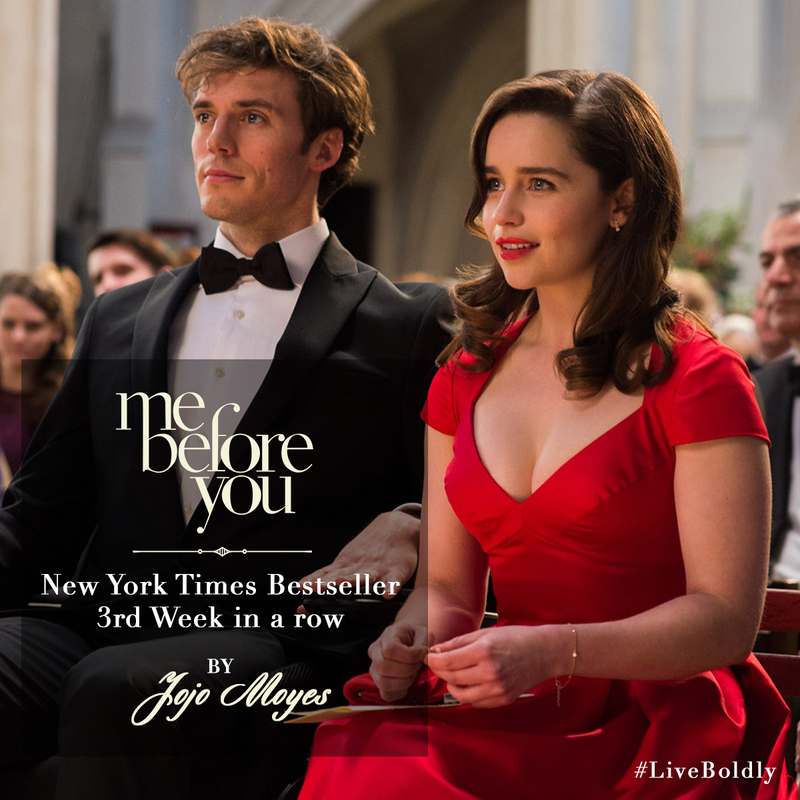 This Month I... watched Me Before You. I read the book when it first came out and loved it, it was unlike anything I had read before. Of course I was sceptical of how the film would turn out, having loved the book so much and seeing other book to film adaptations not live up to its original. But I was pleasantly surprised how well it kept to the book and how well the actors suited their characters. Essentially it is a modern love story, not one where they meet in New York then years later rediscover each other and blah blah. Overall, I'd definitely recommend it, just remember to bring the tissues! This Month I.... visited Florence. I've only visited Italy once before, and Rome was just too big and crazy for me to take it all in. Florence was a create medium of busy city but still with little pockets of peace and green. I've written enough about Florence on this blog, but it's been my June highlight and I was so lucky to get to visit. Catch up with my Things To Do and See In Florence post. I've decided to start sharing a favourite blogger each month in my This Month I... - share the love and all that! My favourite to read has been Hannah from Hannah Gale, someone recommended her to me on a Twitter chat and now I'm addicted to her blog! For one, she is hilarious and I find it can be pretty hard to make me laugh too. And her blog is a mixture of beauty, fashion and lifestyle, so there's always a post you'll like. Check out Hannah Gale's blog. What's been your highlight this June?